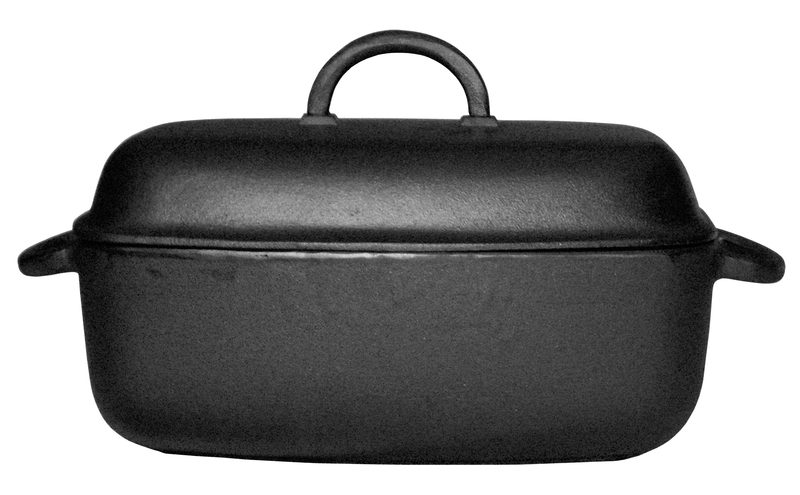 Description: Ovale casserole/Dutch oven 4,5 liters with cast iron lid. 33x22x11,5 cm. Preseasoned with Swedish KRAV certified rapeseed oil.